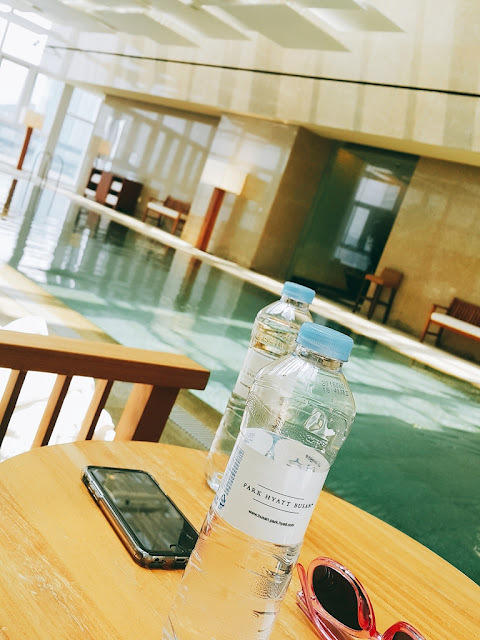 Park Hyatt Busan from Michelle K. Lee on Vimeo. 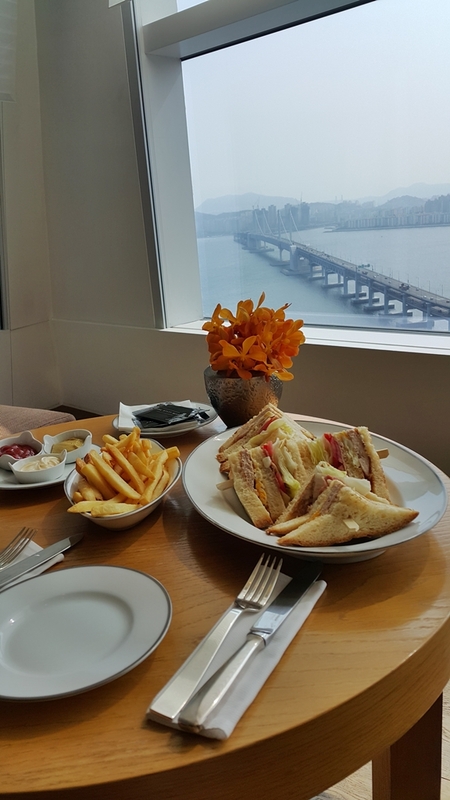 I brought my cousin to Park Hyatt Busan for swimming & had my favorite club sandwich @ lounge. 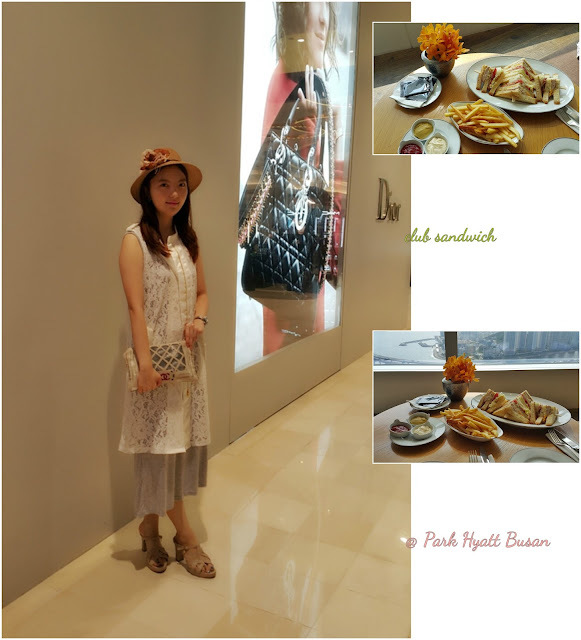 Park Hyatt hotels are always so nice! 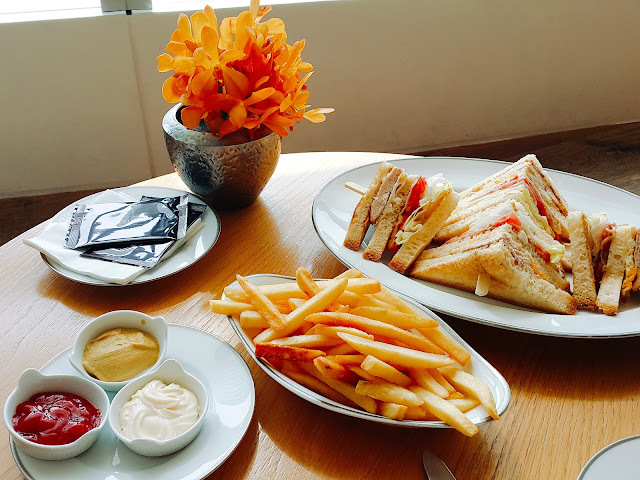 The food looks so yummy!